We believe that the arts are for everyone but we also recognise that some people may experience difficulties in enjoying particular events. 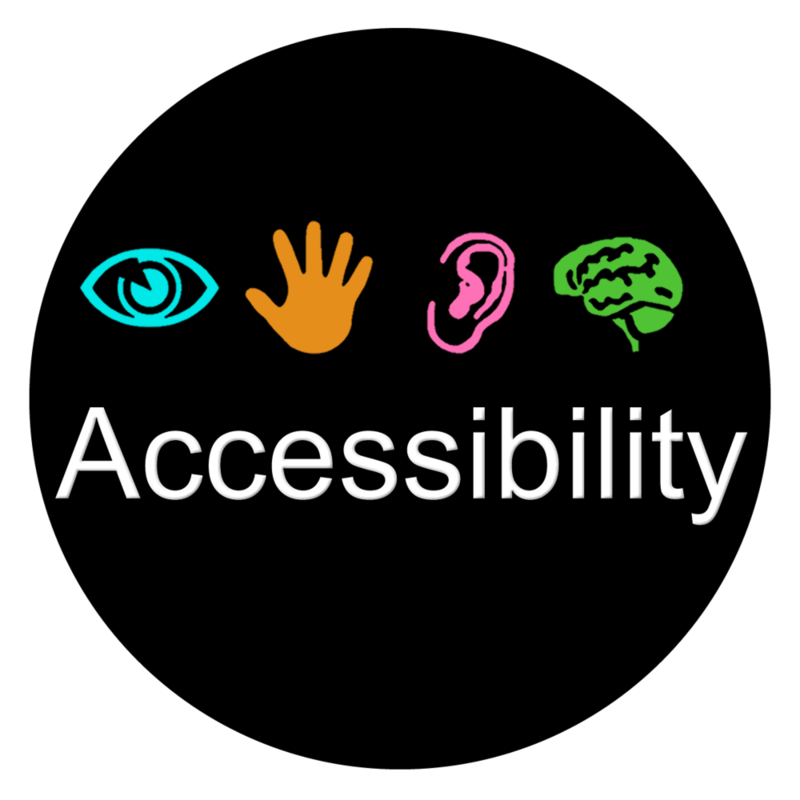 We are fully committed to achieving full accessibility for all, in partnership with the people we support, their support networks and our Trustees and volunteers. To this end, we recognise that accessibility is an area for continuous improvement.